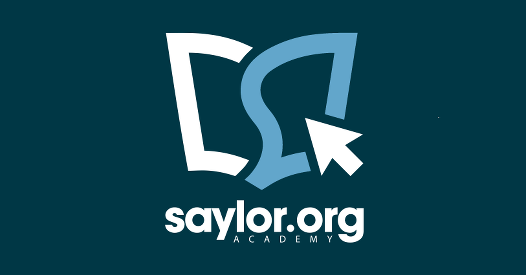 Saylor.org is an organization that offers free courseware, some of which you can earn credits. 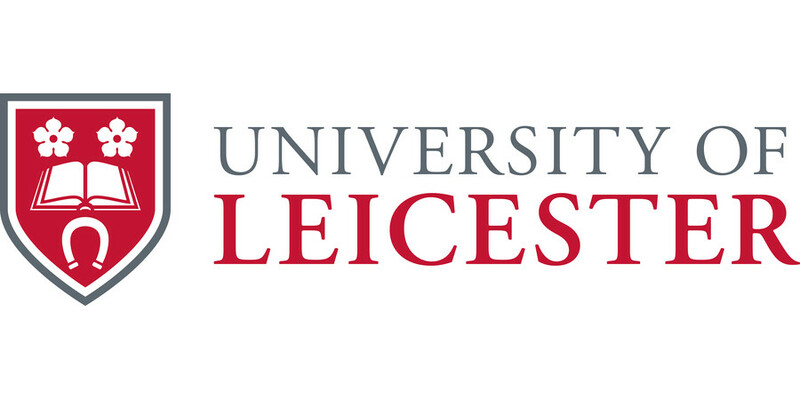 They have an integrated online system where you can register and start learning subjects such as biology, psychology and chemistry. 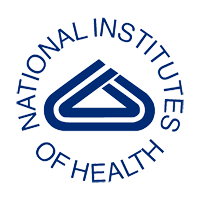 This is a YouTube Video Channel run bu NIH (National Institute of Health). It contains videos about their Clinical Centre. The Khan Academy offers a detailed step by step educational programme that starts with the introduction to circulatory system all the way to Advanced Nervous System Physiology. It also has comprehensive topics and assessments to ensure understanding . u-Now offers an opportunity for knowledge to be shared widely so as to increase learning opportunities for those who, for whatever reason, are unable to undertake formal qualifications and can contribute to the advancement of pedagogy across the academic community. 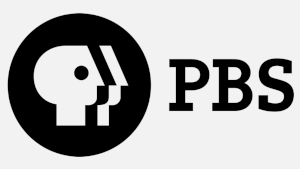 PBS LearningMedia provides educators with access to free digital content and professional development opportunities designed to improve teacher effectiveness and student achievement. Merlot Learning materials offers educators a variety of content to choose from to use to construct or improve lesson plans. These topics include, reading, writing, research, statistics, neuroscience and much more and is thus suitable for all learner development stages.